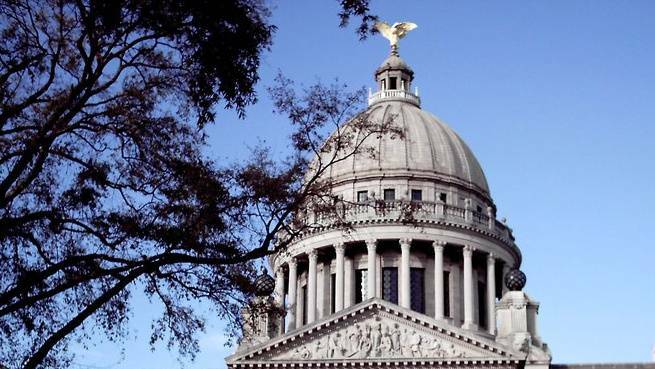 The Mississippi Legislature is in the middle of a longer-than-usual session right now. Lawmakers are working with a limited budget and conflicting interests while a dominant Republican majority gets used to its new power. With us this morning is Paul Boger, capitol reporter for MPB News. Welcome, Paul. One of the many groups lobbying for legislation in the capitol is Mothers Against Drunk Driving -- or MADD. The advocacy group is looking for a couple of changes to make reporting of drunk driving arrests more consistent and to increase the use of interlock devices on cars. We spoke with Frank Harris, director of state government affairs for MADD. He said closing the arrest reporting loophole is vital to public safety in Mississippi. Every summer the Winter Institute at the University of Mississippi hosts high school students from across the state, immersing them in the state's Civil Rights history. The Summer Youth Institute is a nine-day program that looks for freshmen and sophomores from diverse backgrounds who are interested in creating a better tomorrow in Mississippi. MPB's Sid Scott spoke with Tia Toines -- a former participant in the summer program. A native of Brandon, Toines is now attending Millsaps College. She said the experience of the Summer Youth Institute was invaluable.